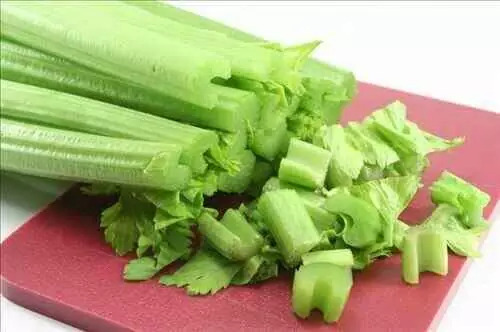 1) Chop the celery into 2″/5cm chunks. Blanch in boiling water for 4 minutes then drain. 2) In the meantime heat the smen/butter in frying pan. Add the still hot celery and stir-fry for 3 to 4 minutes. 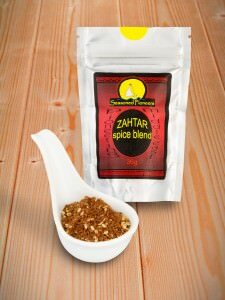 3) Add the zahtar, lemon juice and salt. Stir fry for a few minutes and serve.